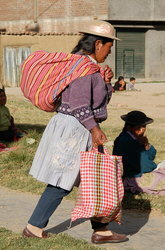 The total population of Peru is approximately 29,549,000+. 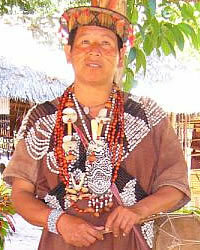 82% of the population is Amerindian or Meztizo. 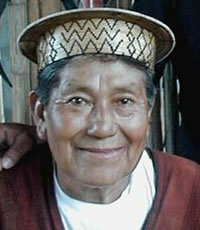 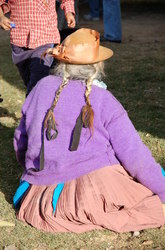 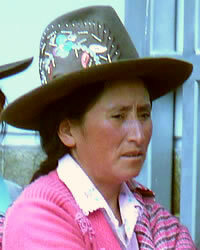 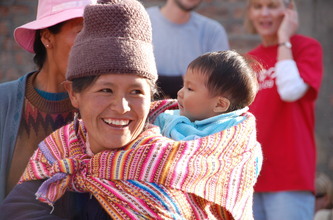 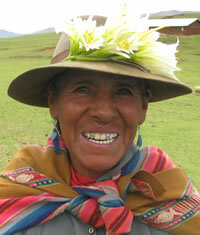 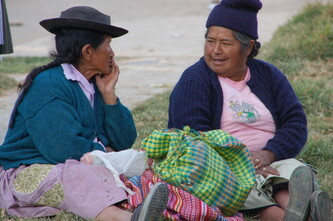 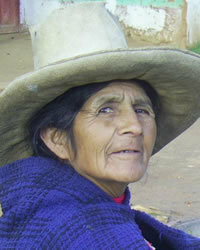 There are 104 different people groups in Peru. 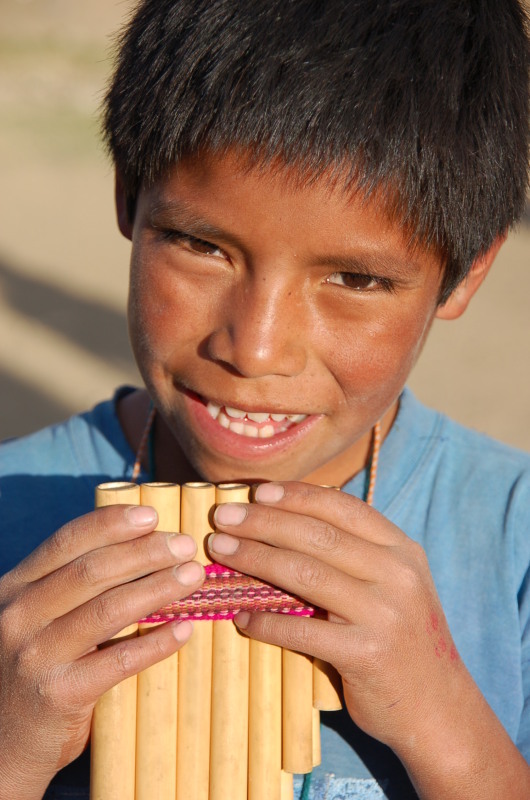 More than 104 different languages are spoken in Peru, with the top three being Quechua, Spanish, and Aymara. In the Quechua language, there are 45 different dialects spoken in Peru. 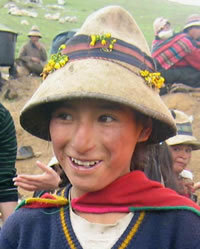 Some Quechua-speaking communities cannot understand other Quechua-speaking communities because the dialects are so completely different. 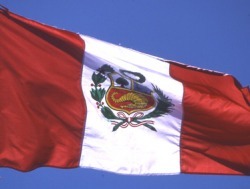 Peru has three very distinct geographical areas: The desert, the mountains, and the jungle. 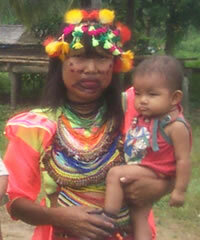 The Amazon River and Jungle actually begin in Peru. 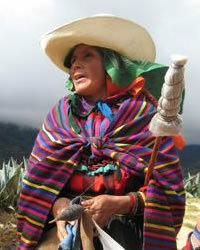 Peru has ancient civilizations that date back more than 4000 years.